Click through my Wedding Portfolio to get an idea of the quality of work you can expect. 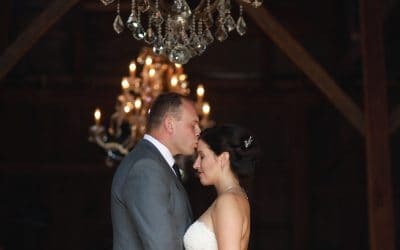 Featured are wedding photos of some of the most memorable destination weddings from locations throughout Maine. See what others are saying about this talented wedding photographer from Maine. Each client of mine deserves and receives the most unique experience. Wedding packages are quoted on a package by package basis, as every bride requires individualized care. 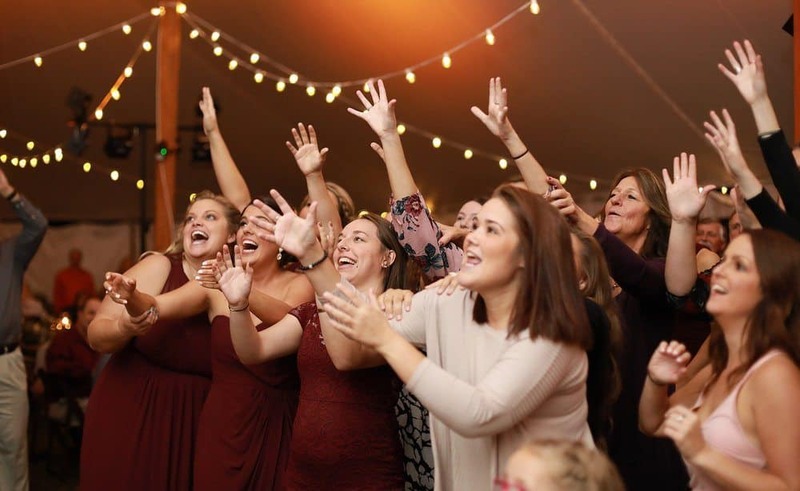 I am now booking 2020 season weddings, so hurry and get your name in! Bold, personable, and whimsical are three words that adequately describe the works of art captured behind the lenses of wedding photographer Catherine J. Gross. Every interaction, session, and experience holds an element of uniqueness, as Catherine captures the moment before her with a keen understanding that every moment or person in life is unique and special. Catherine J. 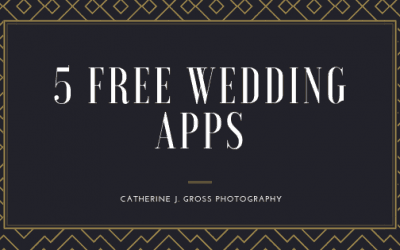 Gross is a Portland Maine wedding photographer specializing in portrait and fine art photography for Weddings, engagement, and boudoir in Portland Maine, Southern Maine, Augusta Maine, Central Maine, Midcoast Maine and Bangor Maine. I now offer photography services for Maine newborn, children and families.